Check Out Days of Our Lives' James Scott In Roxanna's "Unforgotten" Video! That show is my comfort food. It calms me down. And, come on, James is the hottest guy alive.” She actually visited the show’s studio to request his presence… followed by emails and calls. “I’m sure he thought I was a fan stalking him.” With three days to go before the shoot, at last, Scott responded with a thumbs-up. She adds, “We spent 18 hours in the desert for the video. It’s sultry and hot. Peep the video after jump! 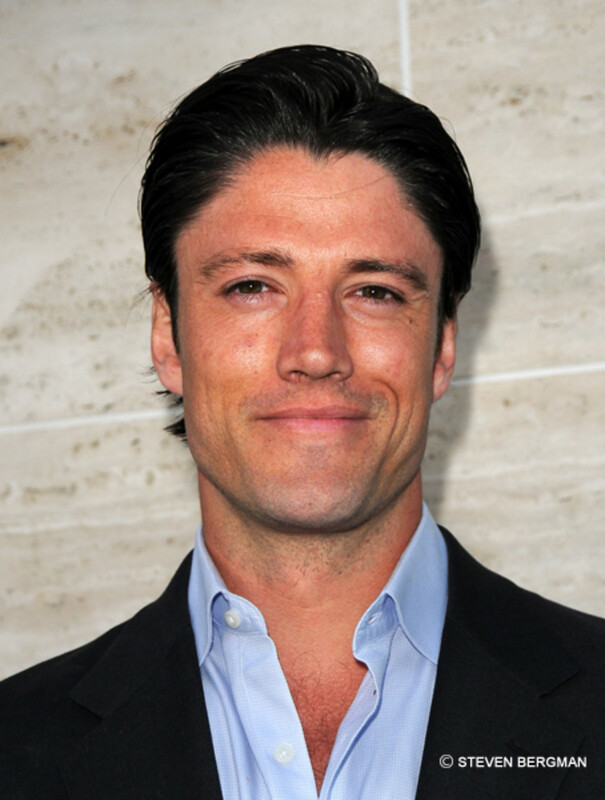 James Scott OUT at Days of Our Lives! 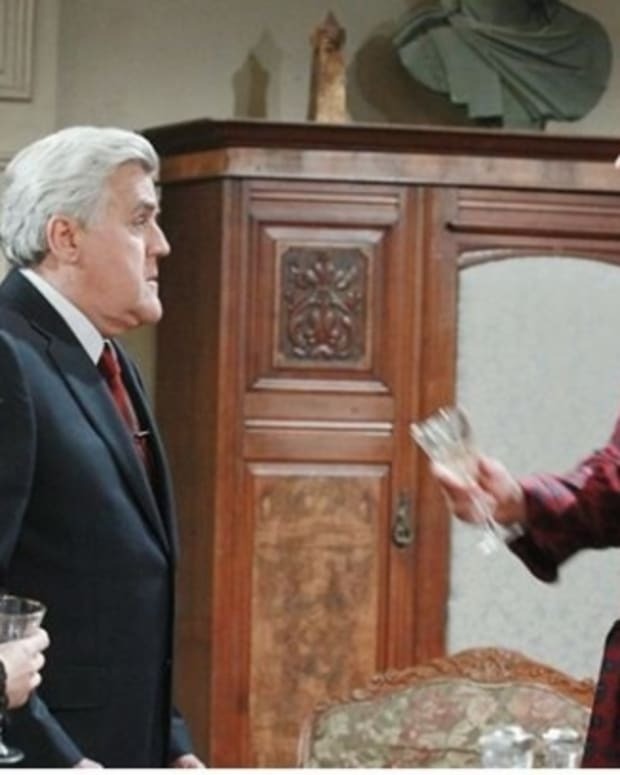 James Scott Re-Ups With Days Of Our Lives!